Need Dryer Vent Cleaning? I recommend Francis Burger from Boise Dryer Vent Cleaning. He does a professional job at a reasonable price. Here is his contact and website link below. Boise Dryer Vent Cleaning 208-713-1581 WHAT ARE THE BENEFITS TO HAVING YOUR DRYER VENT CLEANED? Helps to prevent dryer fires! Dries clothes quicker. No more aggravation waiting endlessly for a load to dry. Saves Money! Reduces energy bills by $8 to $24 a month in some cases. Extends the life of your dryer. less run time equals less wear and tear. Extends the life of your clothes. less run time equals less degradation of fabric. 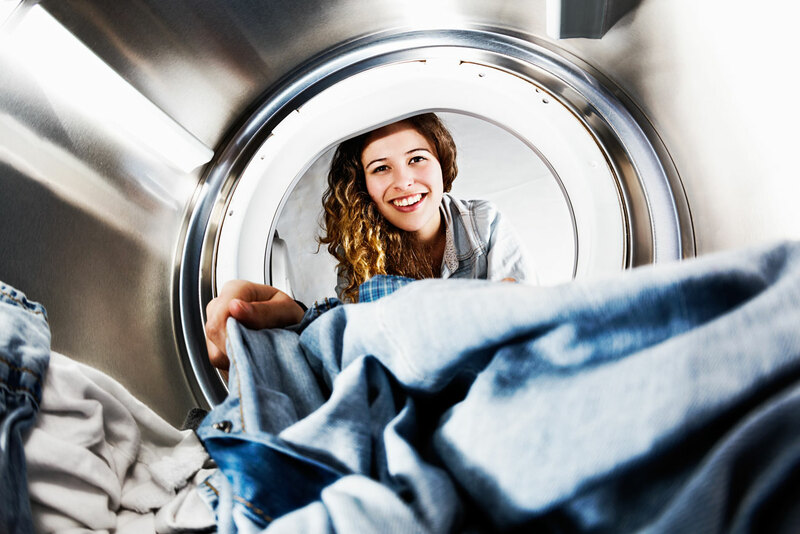 Prevents premature dryer breakdown resulting in expensive repair bills. Improves air quality in your home by preventing mold and mildew damage and possible carbon monoxide poisoning. 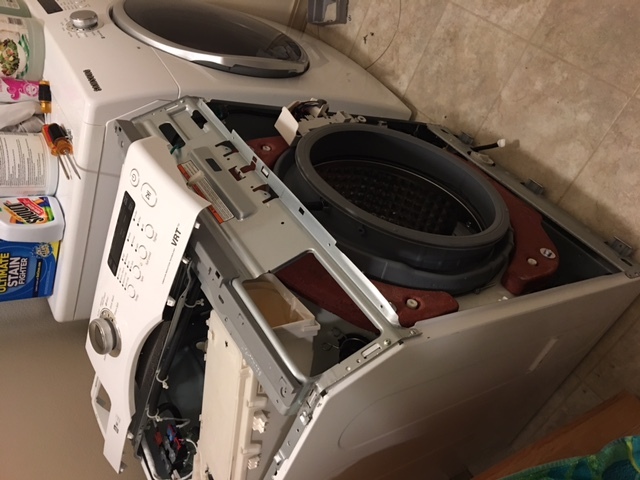 One very common repair I do in Boise, that I would say is one of my “bread and butter” jobs is replacing the lid switch in direct-drive top load washing machines. 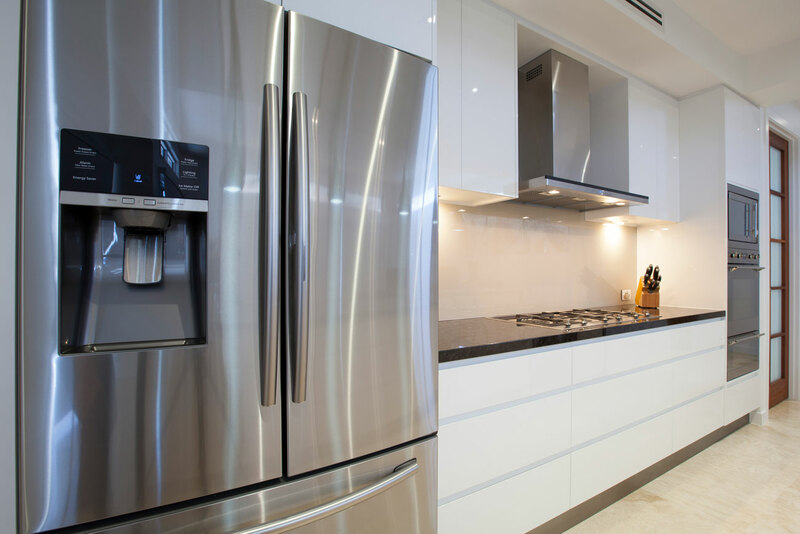 A bad lid switch will cause symptoms such as the washer not spinning or stopping before the rinse mode. While these symptoms are not all caused by the lid switch, the majority of them are. 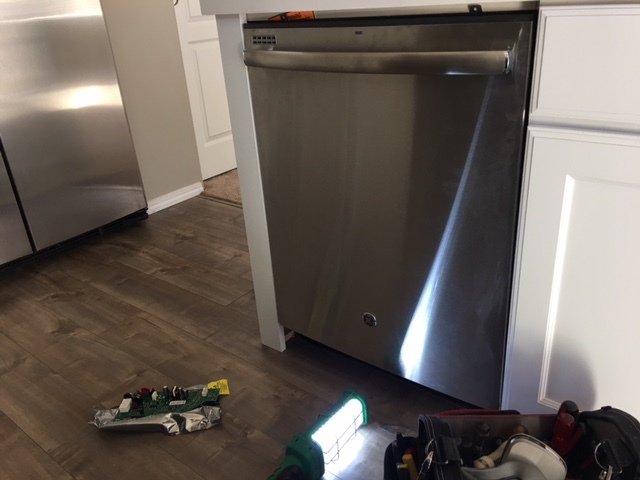 What can a customer do to check the switch on their washer? I call it the clickity-click test. It is not a technical test but it can narrow down the suspected part very quickly. Take a screwdriver and slowly depress the lid switch mechanism and listen for a sharp crisp clicking sound. 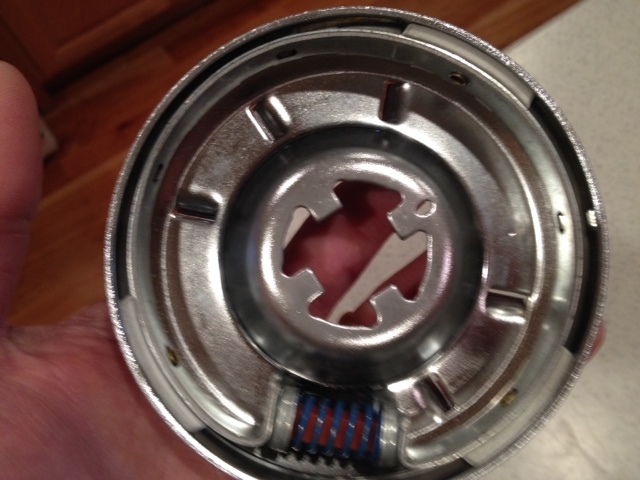 If you do not hear the clicking sound the washer lid switch is most likely bad. There is water vapor that gets into the switch mechanism and corrodes the contacts. Technicians can verify a bad lid switch by using a ohm-meter.